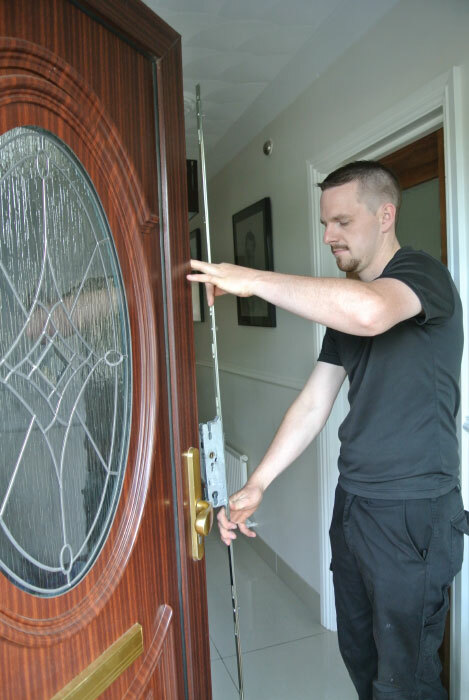 Residential Locksmith Service is available today, in every part of Dublin and surrounding counties. We will send only skilfully trained residential home care locksmiths who will solve your locksmith needs when you need us. For trusted residential locksmith services you can be sure with us. We send the best technicians to complete their work fast, on site and in the most professional manner! Locks Stock and Barrels provide reliable and proficient locksmith services at affordable prices. Whether you have lost your keys or have a faulty lock, we are here to help with all your domestic problems. Residential Locksmith Dublin can improve the security of your home by upgrading your locks and fittings on doors and windows. We will do our best to accommodate all your needs and preferences. We can have someone with you ASAP or you can book an appointment for a time that suits you. We are absolutely certain you will be happy with the work performed from our residential locksmith professionals. All parts and labour are guaranteed for 90 days. We are available now so call us for expert residential and experienced locksmith services. 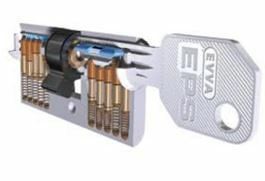 We also provide a Master Key System Service. 5 active scanning components and up to 20 additional scanning positions check locking authorisation.